Maria has been in the Aesthetic Industry for over 17 years. 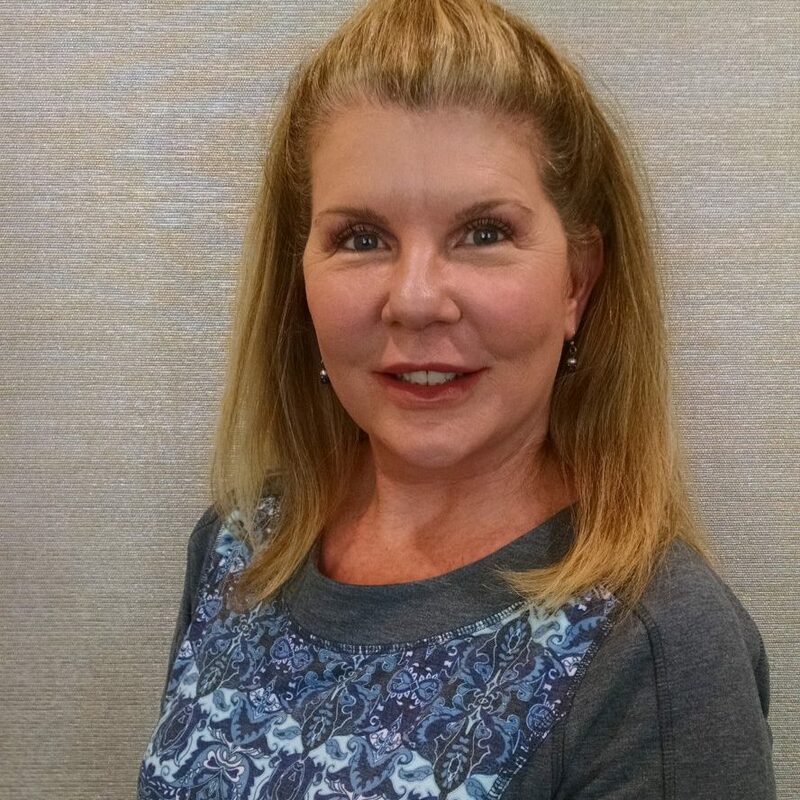 As a Certified Medical Assistant and Medical Aesthetician, Maria has extensive injectable filler and neuromodulator experience, as well as cosmetic non-surgical procedures. She understands that each patient is unique and develops individualized treatment plans instead of a one-size-fits-all approach. Maria is committed to staying at the forefront of aesthetics and continues her education to ensure that patients experience the best technology and techniques available.